Are you looking to renew your baseball equipment for 2018 season? Why not start with a new baseball bat? 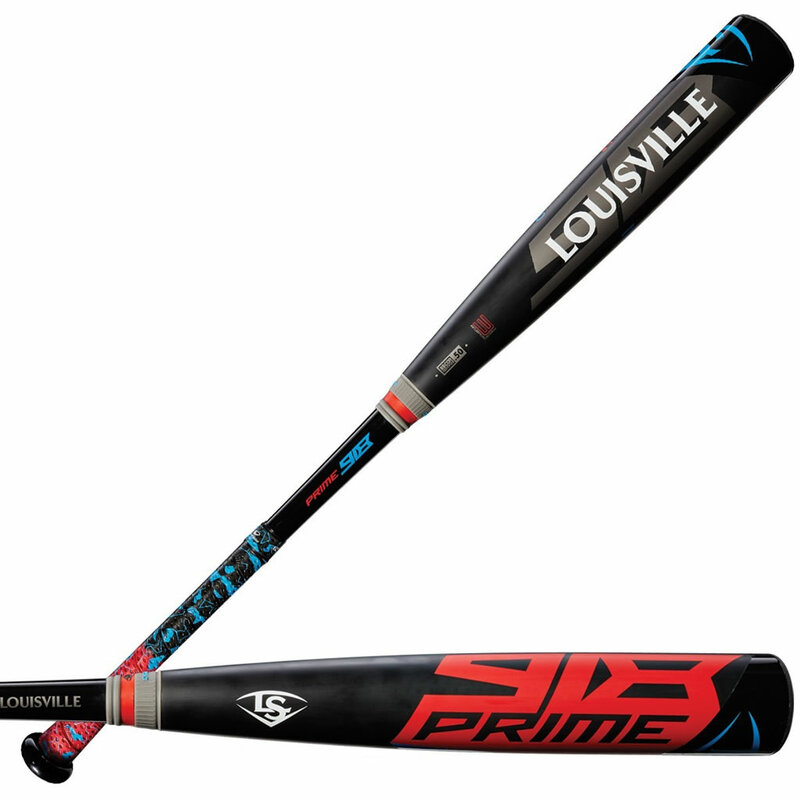 Delivering maximum pop and control, the Prime 918 BBCOR by Louisville Slugger is one of the best baseball bat on the market in 2018. 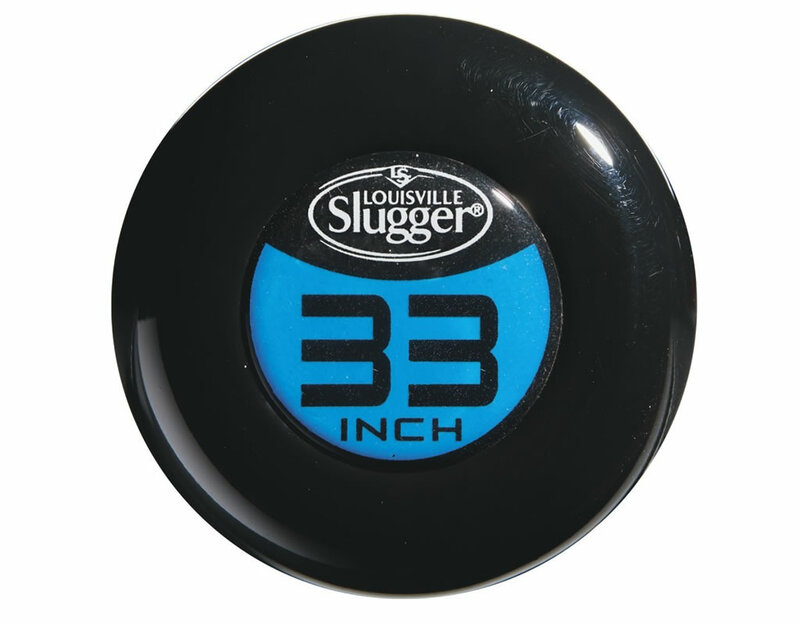 It is made from 100% composite Microform barrel, which is the kind of material that makes the bat really strong without adding any weight. Available in four different sizes, this composite baseball bat features a new RTX end cap that delivers a longer barrel shape. 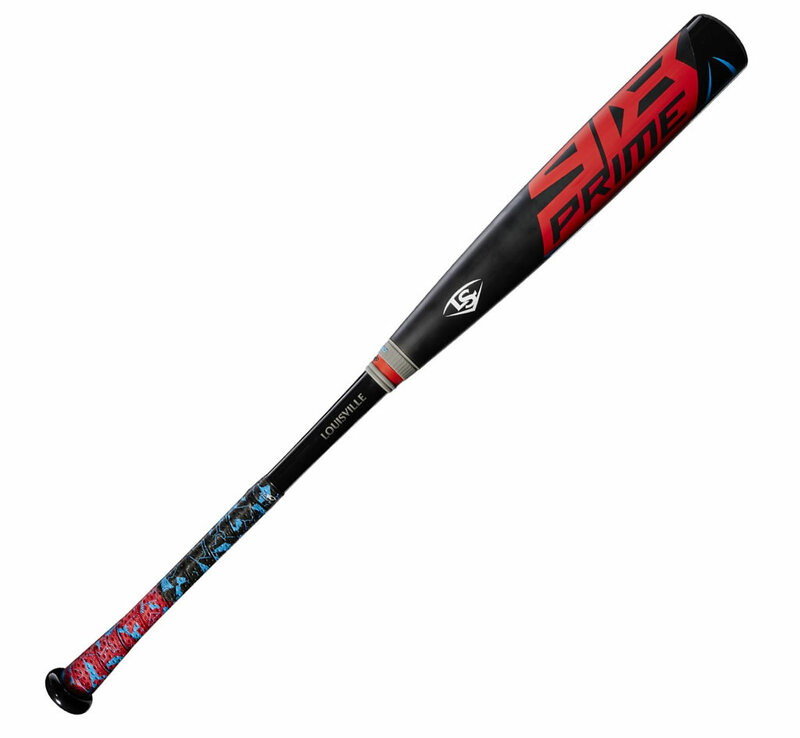 The grip is another excellent feature when it comes to this bat, as well as TRU3 technology that minimizes vibrations while offering great control and responsiveness. There’s also a new custom Lizard skin which makes it comfortable for you to hold it. 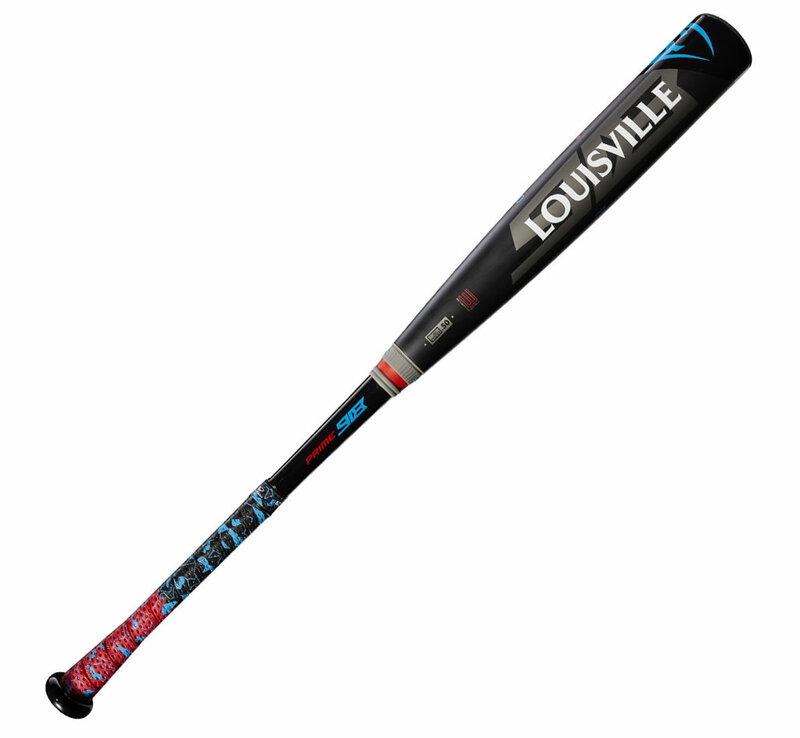 This is the baseball bat to go for if you want to get solid performance during your baseball game. 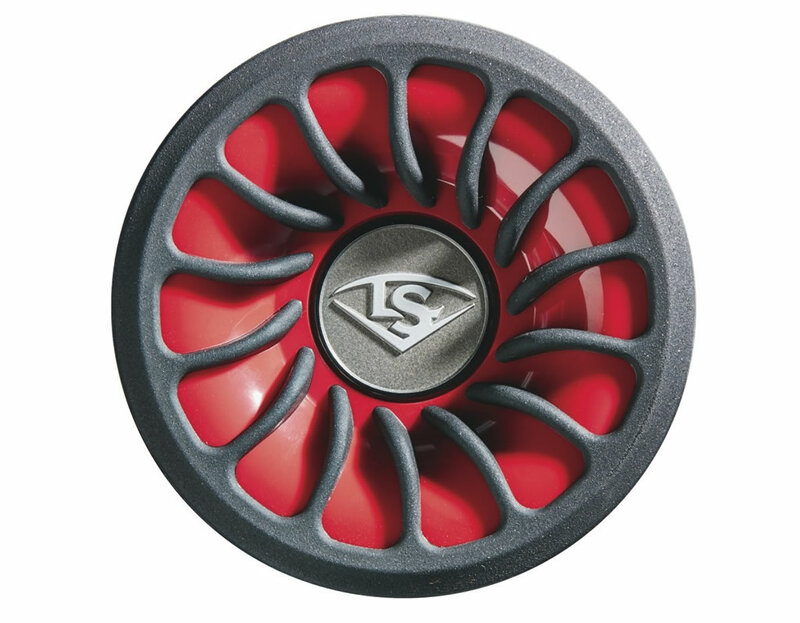 Get your hands on one as soon as possible.